Vote below for your favorite book cover. Due to the busy holiday season, this Clash will last only a week. On Friday this week we’ll have a new Clash of the Titles Christmas champion, and one lucky commenter will receive a new Christmas book. 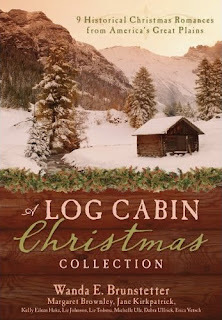 To enter the drawing to win the book leave your comment here or on our facebook page. When I think of Christmas, in my mind’s eye I see the nativity and Jesus’ birth. In the midst of all the shopping, the baking and decorating, it’s the image that grounds me. Each year I can’t wait to settle myself at the midnight service at our church and hush all the busy thoughts that come with preparing for this wonderful, holy day. Green wreaths, poinsettias and a brilliantly lit Christmas tree fill the sanctuary. The choir and congregation start singing, and the loud, joyous sound of the season captures my heart. After a family lights the Christ candle on the Advent wreath, which symbolizes Jesus as the light of the world, the minister reads the story of Jesus’ birth and proclaims his gospel of love. At the end of the service the ushers dim the lights and give each parishioner a candle. One by one we carefully tip our flame to the candle of the person beside us and sing “Silent Night.” The flickering lights gradually illuminate the sanctuary and the sweet melody takes me back to the first Christmas, when the angels announced Christ’s birth, the shepherds left their flocks and the wise men started their journey to the manger where the miracle took place. No wonder so many writers create work around this season. 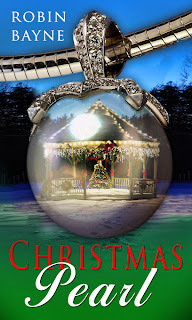 Over the years many authors have written Christmas stories, bringing memorable scenes to the season. Among them Tiny Tim with his crutch from Charles Dickens’ A Christmas Carol and George Bailey walking alone in the cold in It’s a Wonderful Life. 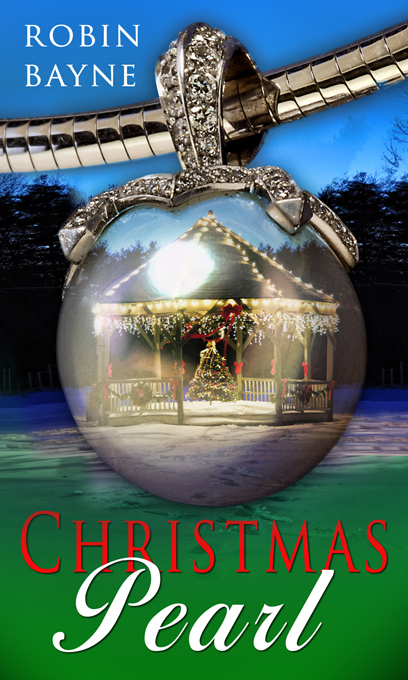 We have selected three book covers to add to the scenes of Christmas this year. Which of the covers will remain in your Christmas memories? Clash of the Historic Covers Champion Revealed! Clash of the Titles' First Telephone Interview!